Do You Speak Coffee? | DSL Inc.
Home » Blog » Do You Speak Coffee? With the increase in customer demand for specialty coffee, it’s important to know the language of coffee. Single shot? Double shot? Espresso? Ristretto? 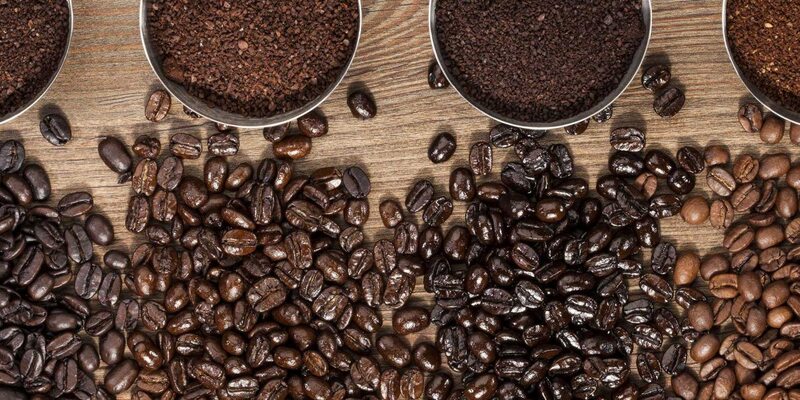 Learn the basics and make sure you’re not missing out on the specialty coffee market segment. The single shot is kind of the standard bearer for espresso. Almost all other beverage options and quantities begin with the single shot benchmark. A single shot is simply a one-ounce pour of espresso, and it is often just called an espresso. What is a double shot of espresso? In Italy, it’s called doppio. Use twice the amount of coffee and serve with twice the amount of water. A double shot is two ounces of espresso at the same ratio of grind to water as a single shot espresso. The “long shot” uses the same amount of espresso grind as a single shot with the addition of another half ounce of water. A lungo is one and a half ounces. For those wishing to find the purist intensity in flavor, the ristretto or “short shot” is a single shot of espresso using only the first part of the pour. The barista cuts off the machine after the first ¾ of an ounce, leaving a highly intensified flavor. A true macchiato is simply a single shot of espresso with a spot, or “stain,” of foamed milk on the top. Macchiato means “stained” in Italian. One of the classics, a cappuccino is comprised of 1/3 espresso, 1/3 steamed milk and 1/3 foamed milk. The foamed milk should be created in a way where no bubbles are visible and should appear almost silky. Another popular milk and espresso beverage is the café latte. Made with 1/3 espresso with 2/3 steamed milk and then a thin layer of foam, the café latte is similar to the cappuccino but with more liquid make up. A favorite of drip coffee drinkers looking for an added intensity in flavor, the café Americano is ideally made by pouring a double shot of espresso with six to eight ounces of hot water. The term “Americano” specifically is Italian for “American coffee”. There is a popular belief that the name has its origins in World War II when American soldiers in Italy would dilute espresso with hot water, which was similar to what they were used to back home. Another popular espresso beverage is the mocha. This is an espresso and milk beverage with chocolate added, typically in the form of cocoa powder. Now that you’ve got the basics down, check out our line of Franke Automatic Espresso Machines and Bring Specialty Coffee to Your Customers!